Highlight your commitment to quality: Submit your Quality Month poster today! 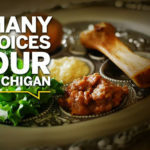 Michigan Medicine is already gearing up for the 2018 Quality Month celebration! 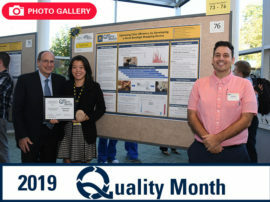 Today marks the first day that posters will be accepted for the Quality Month poster session to take place later this year. 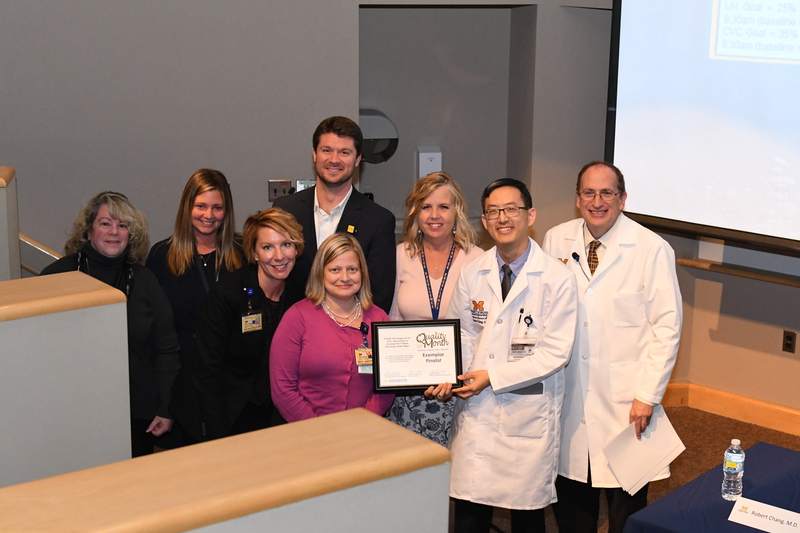 Quality Month — held every October — is a yearly celebration of the hard work that Michigan Medicine faculty and staff demonstrate every day toward continuous improvement and enhancing the quality and safety of care provided to patients. Thinking about submitting a poster for this year’s event but have some questions? 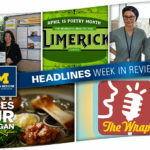 Don’t worry, Headlines recently caught up with two teams who presented posters last year to get their take on Quality Month and find out why they encourage other teams to submit their projects. What project did you showcase at last year’s Quality Month event? 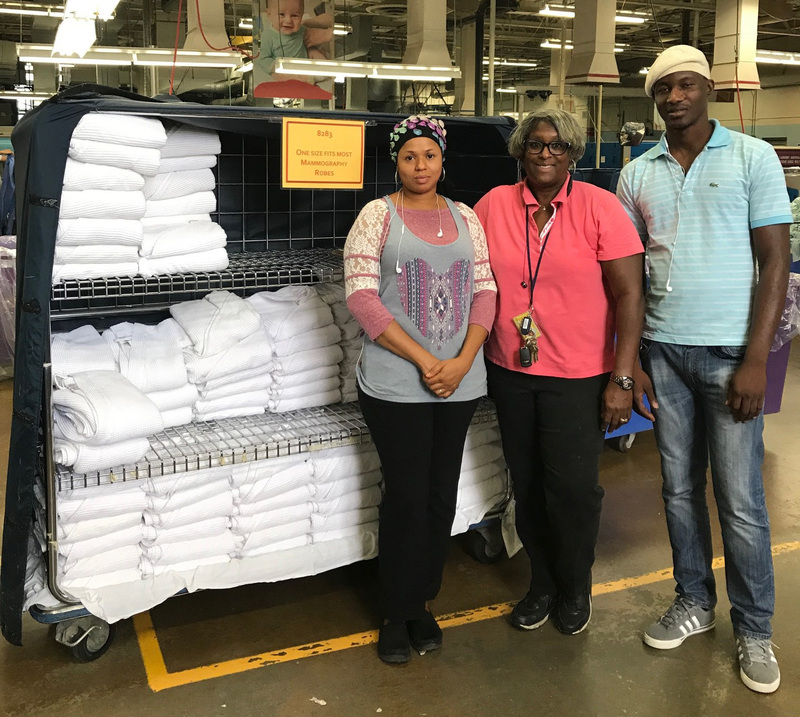 Members of the laundry team played an integral role in upgrading the gowns worn by patients requiring breast imaging. Why did you choose to submit this project to Quality Month? 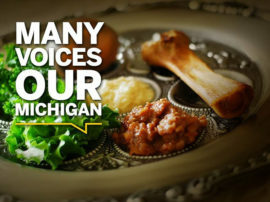 Why would you encourage others to participate in Quality Month? 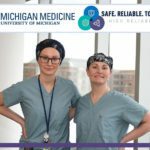 The multidisciplinary team behind a project to improve the rate of early discharges at Michigan Medicine. 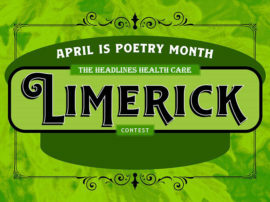 What advice would you give to teams thinking about submitting a poster to Quality Month? At least one completed Plan-Do-Check-Adjust cycle of improvement. 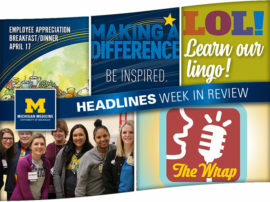 Click here to download a poster template and to learn more information about Quality Month. 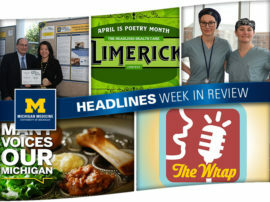 If you have questions, please email Quality-Month@med.umich.edu. Submissions are due by June 22 and no late submissions will be accepted. 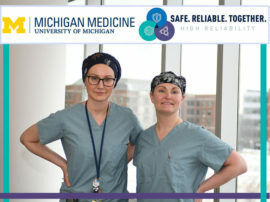 Thank you for all you do to improve the quality and safety of care at Michigan Medicine!